Get ready to shine with our new up and coming product line. Can you guess what it is? We can’t keep our lips sealed any longer. 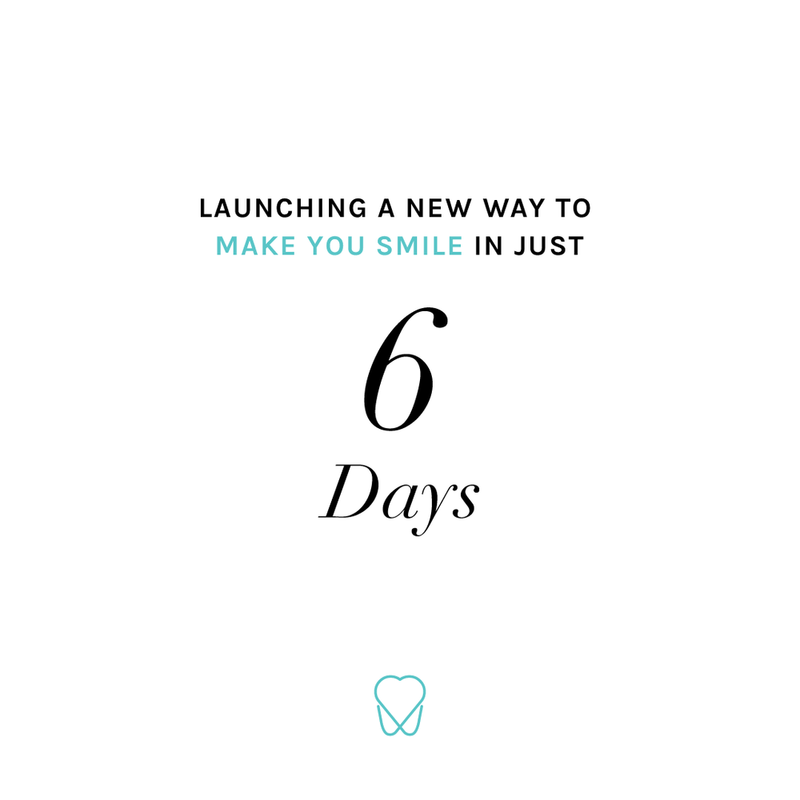 We’re welcoming the one and only @Sunna.Smile teeth whitening to our services in X days! 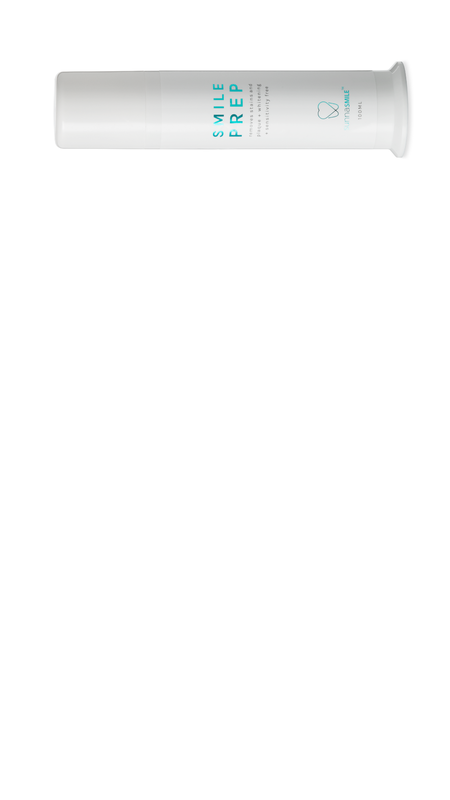 We can’t wait to tell you all about it. 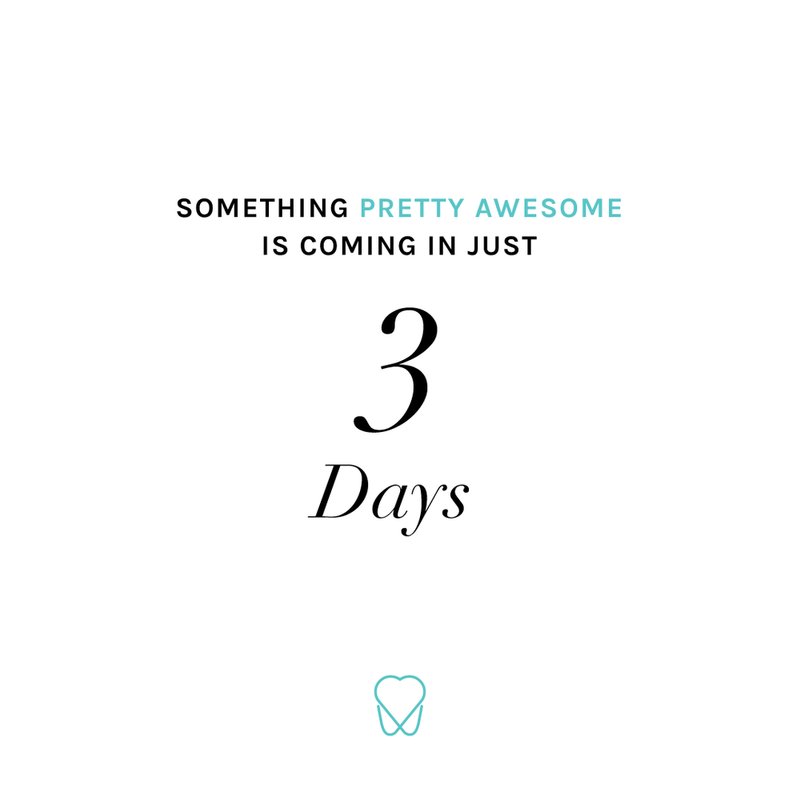 We're launching a NEW product line in the salon next week that's going to be AMAZING!! What do you think it is? 10% off your first treatment if you guess correctly! 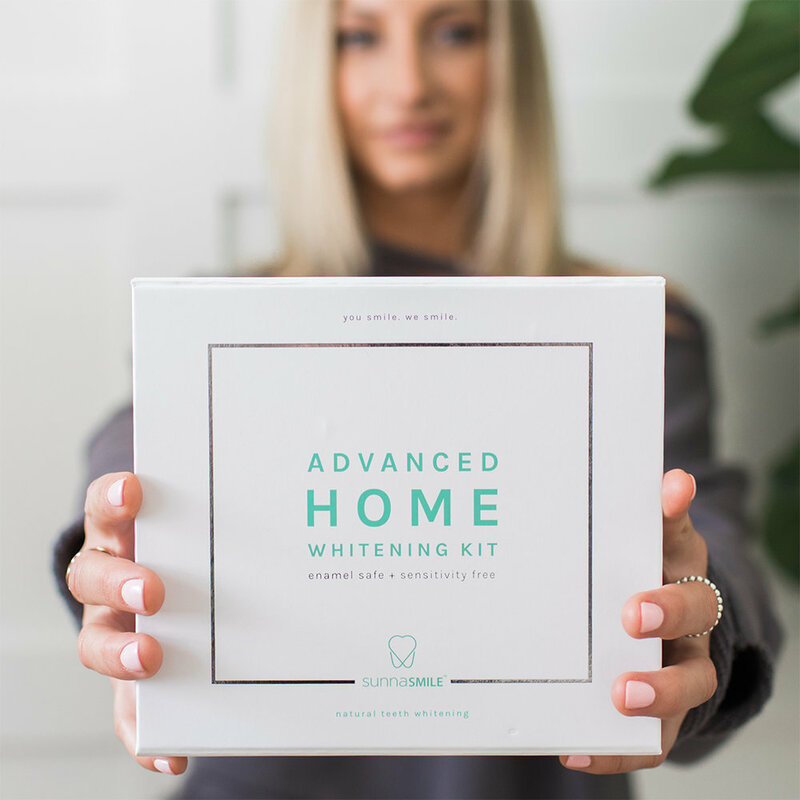 Finding the perfect teeth whitening takes time, so we did the hard work for you. 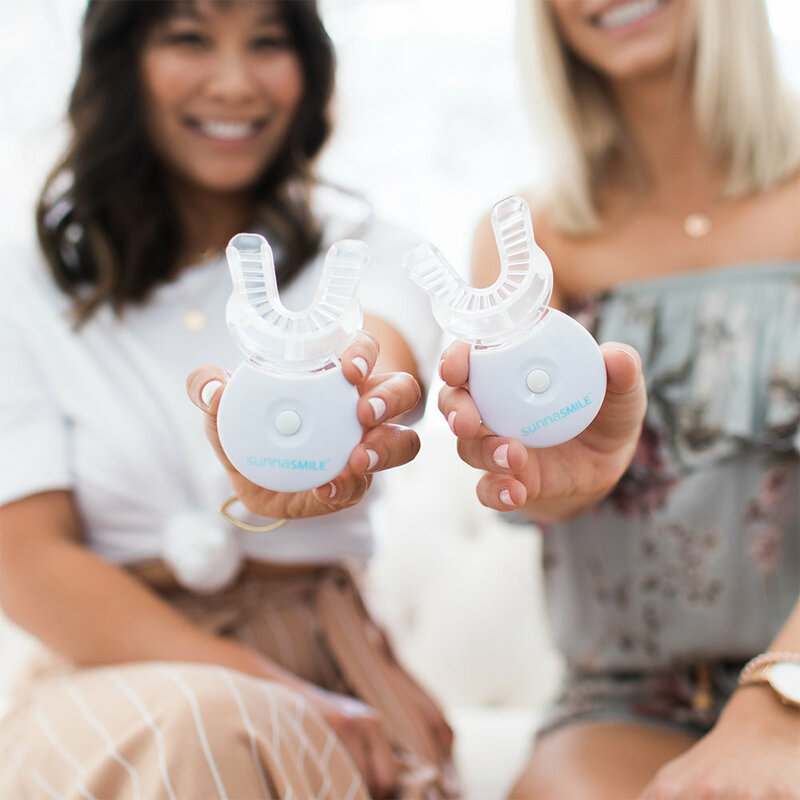 We present to you our latest crush, SunnaSmile, an organic teeth whitening that removes stains, fights bacteria and create pearly white smiles! Plus the gel is a registered NATURAL HEALTH PRODUCT! Bye coffee stains. Later, red wine. 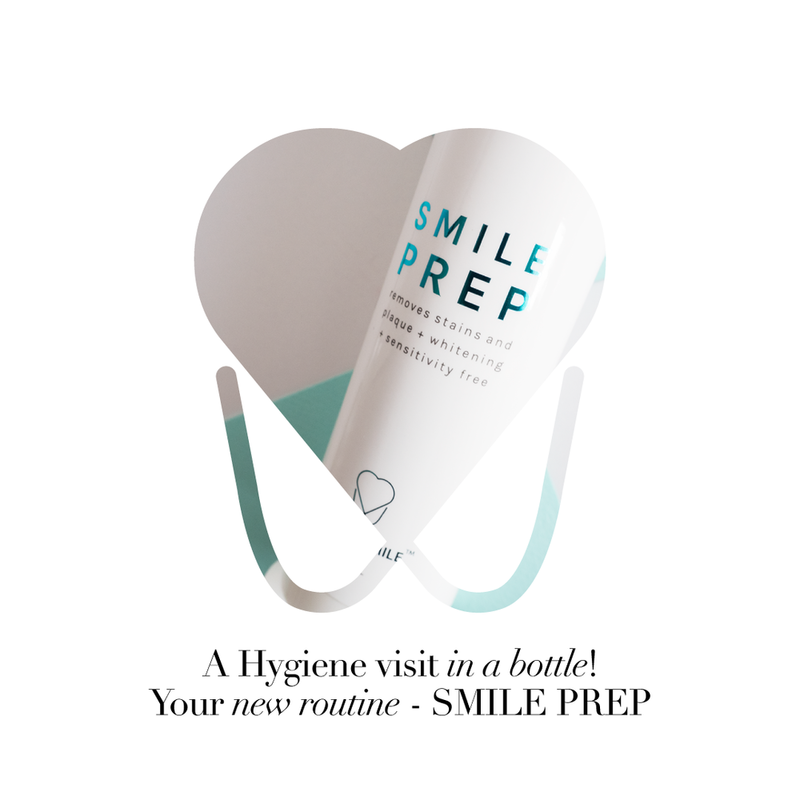 @Sunna.Smile is here to get rid of those stain buildups and leaves your smile looking flawless. Two words: SMILE MORE. @Sunna.Smile has arrived. Book your appointment today. 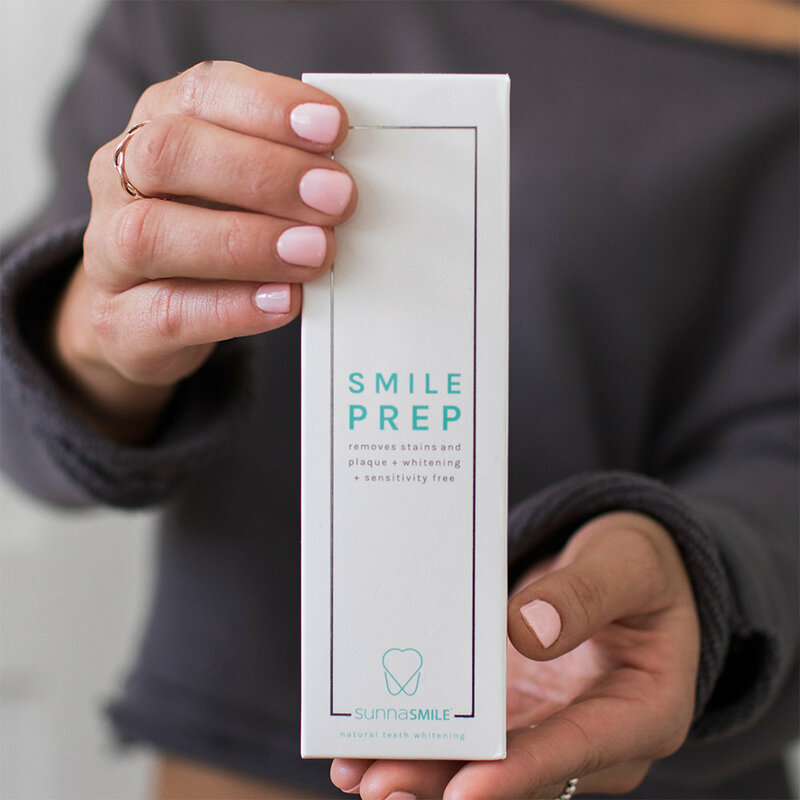 Interrupting your morning scroll to bring you the best & brilliant smiles from SunnaSmile Teeth Whitening. 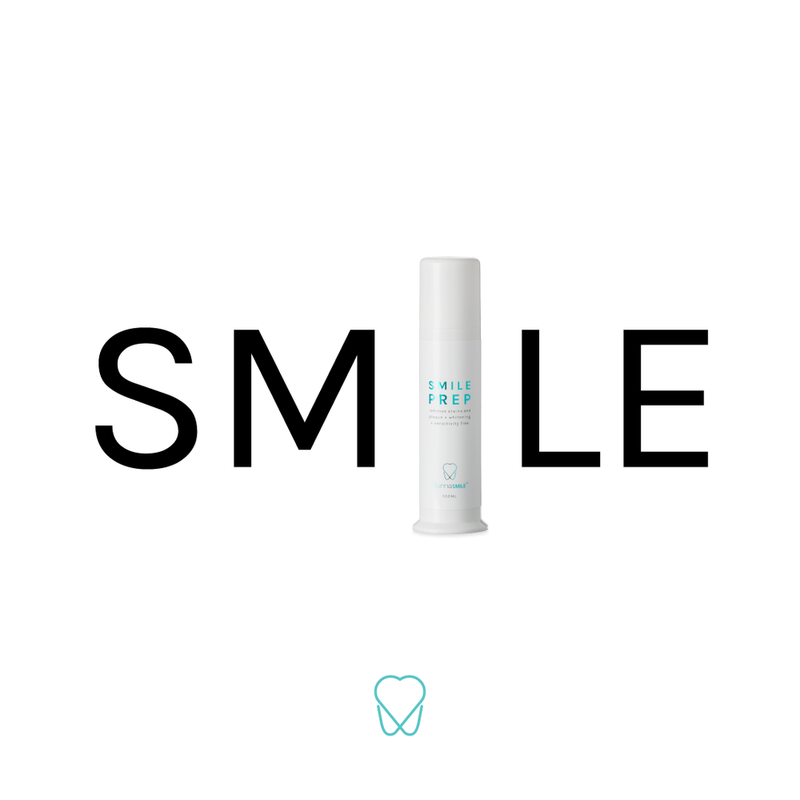 Give your smile a boost with SunnaSmile. 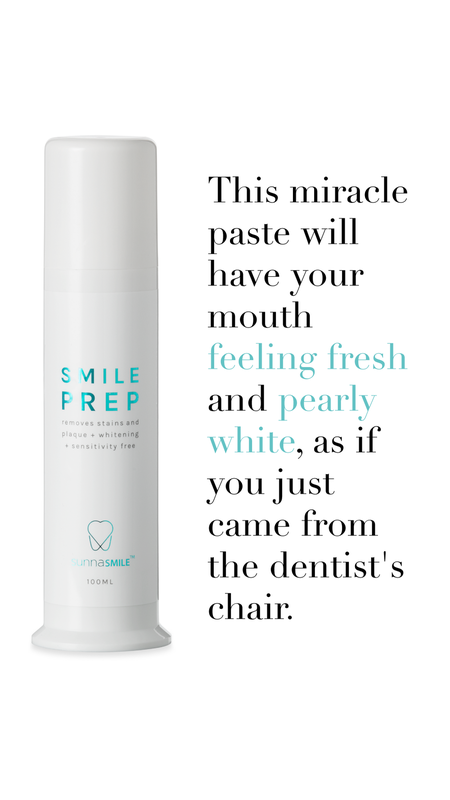 It whitens, removes stains and fights bacteria. 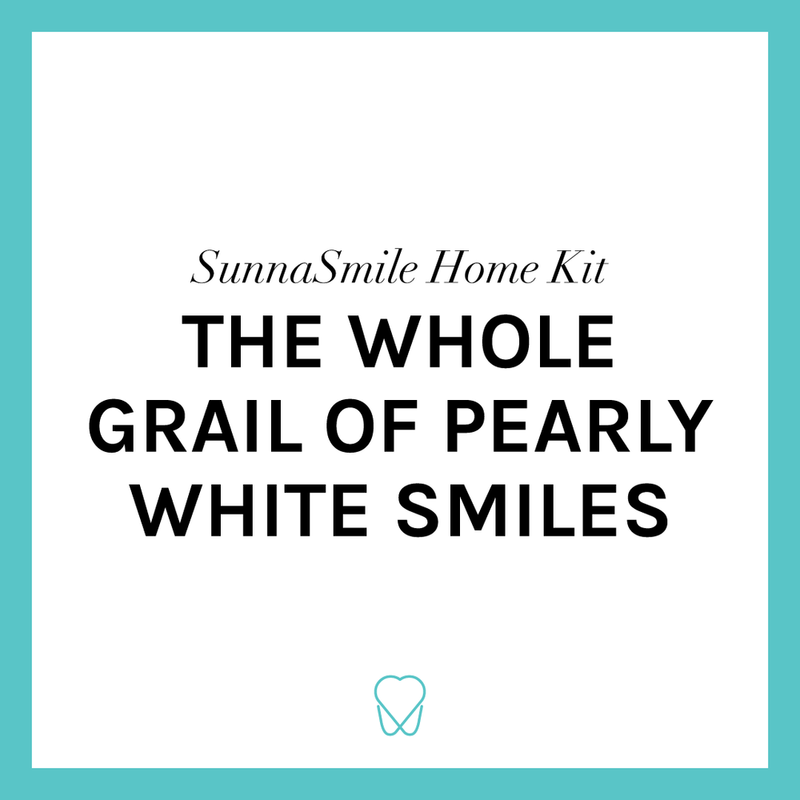 SunnaSmile Home Kit, the holy grail for all your glossy needs. Call it natural-beauty if you like. We think it’s just common sense. 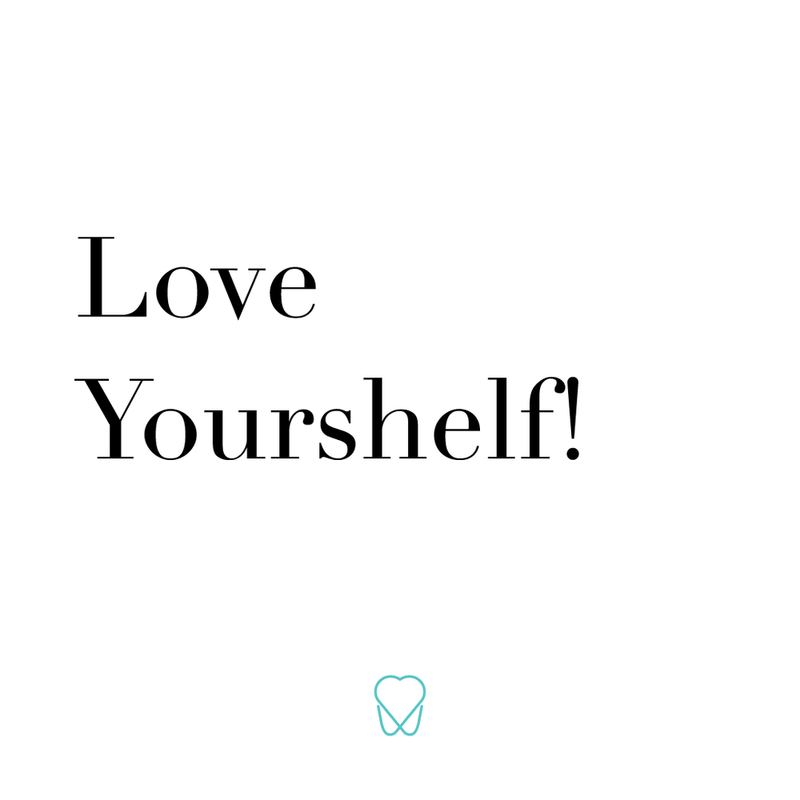 SunnaSmile has natural ingredients because we believe you should be able to get everything you want in a beauty brand without sacrificing. 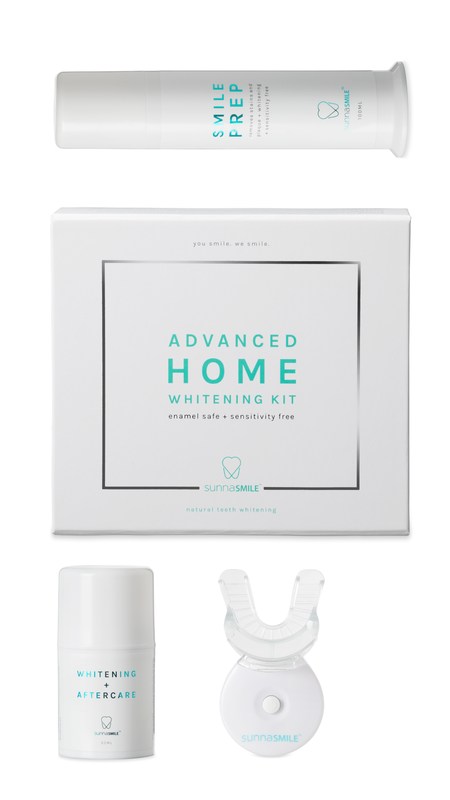 Your favourite Natural Teeth Whitening products are now available in our salon. Bye coffee stains. Later, red wine. 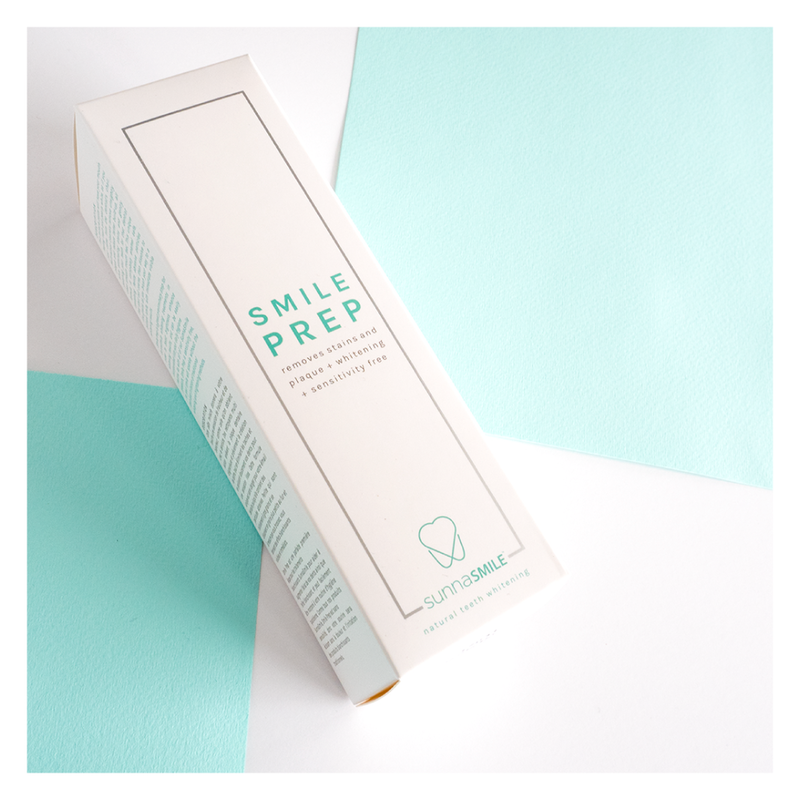 SunnaSmile get rid of those stain buildups and leaves your smile looking flawless. Look what a natural teeth whitening can do. You’ll be amazed with the results. 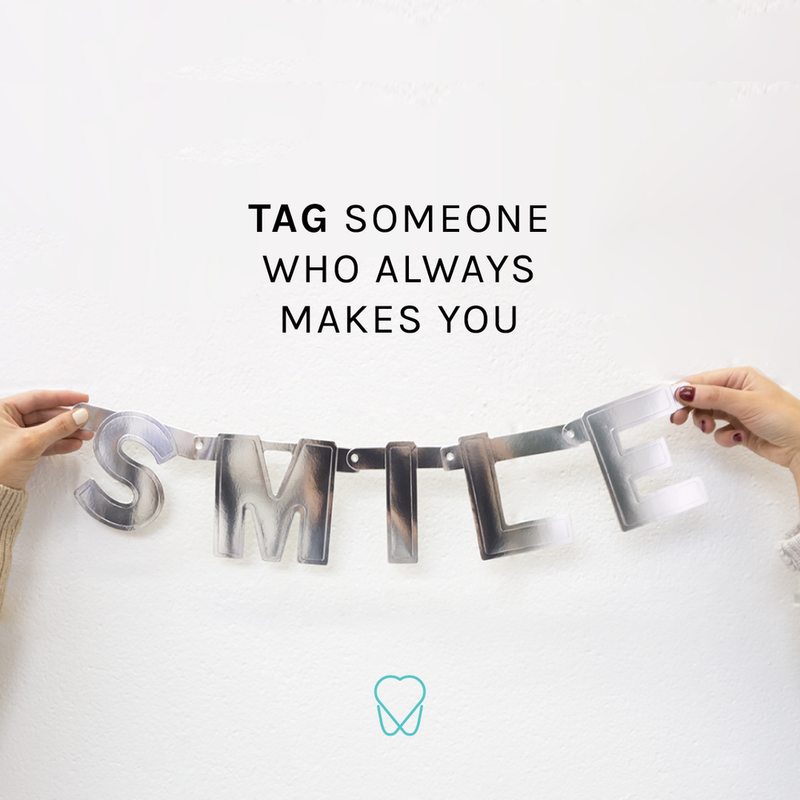 Tag a friend that always makes you smile and win a SunnaSmile Home Kit together! Tag a friend who has the best smile! 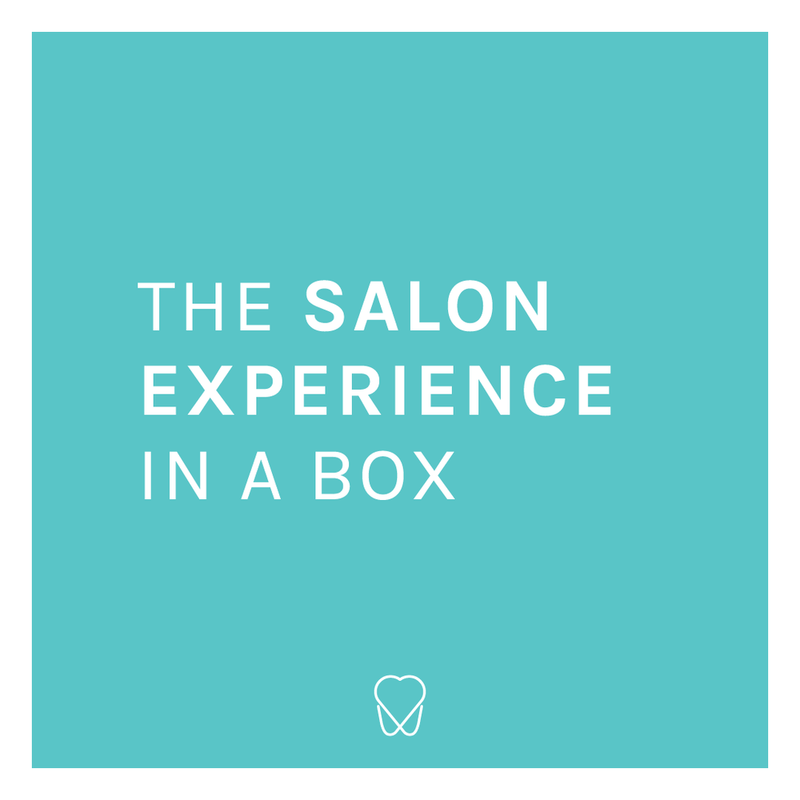 Be sure you’re both following us and @Sunna.Smile for a chance to win a treatment for two! Goals: More love + more smiles. @Sunna.Smile. Tag a friend that deserves both.